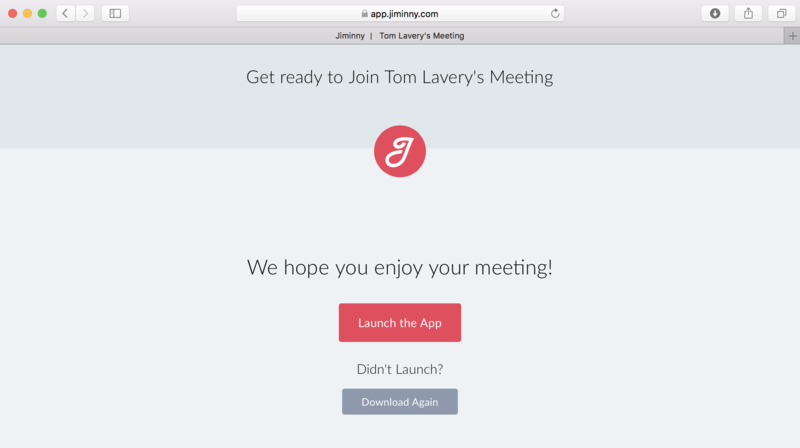 For customers using an older Web browser, a desktop App will need to be downloaded and installed to access the Web Conference. The process is really simple but slightly different depending on the browser and operating system. The App should automatically download. This should be accepted and installed on the computer. The exact instructions differ for each browser but guidance is given during the download, and repeated below for reference. The App is a very similar experience to the Web version. In some cases, the meeting details will need to be provided. These are provided in the meeting invite.